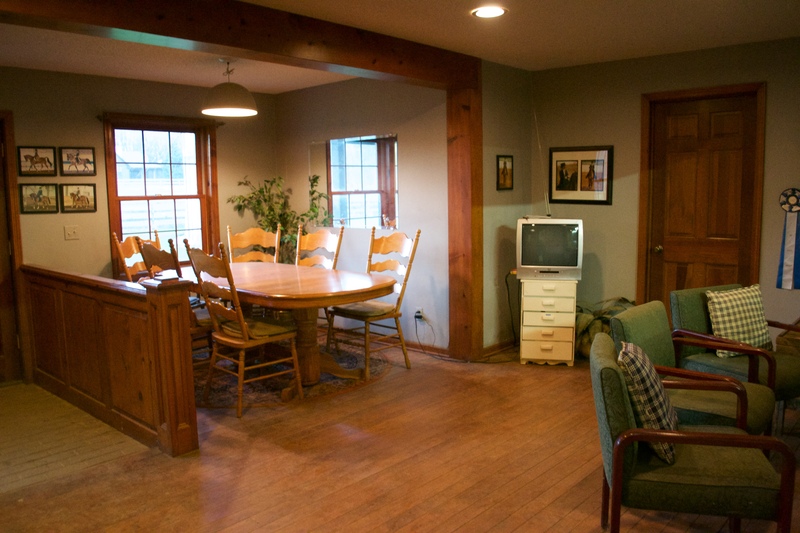 Set amidst 40 rolling acres of grass and hardwoods lies Foxfield Arabians. With this great family atmosphere, there is something here for everyone, from the beginner to the national level rider. 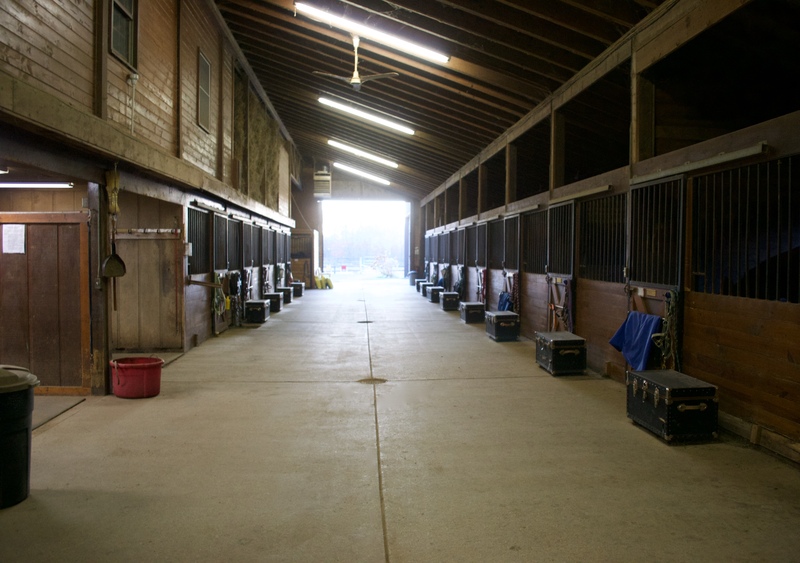 Foxfield Arabians is a premier full service facility, offering, boarding, training, lessons, show training/support, coaching, and consulting services, but not limited to Arabians. 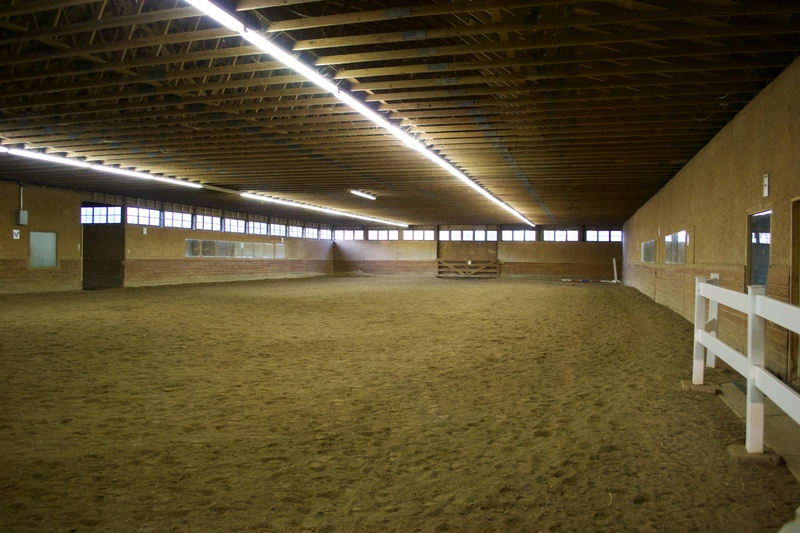 Foxfield Arabians Boarding includes twice daily feeding of quality hay and Purina feed. 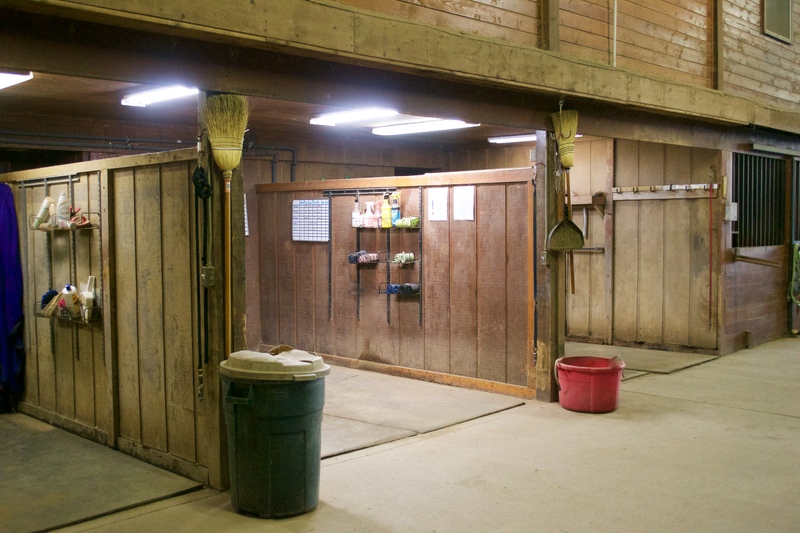 The 32 matted stalls are cleaned daily, and bedded as needed. Daily turnout into grass pastures or paddocks. Water buckets are emptied daily and refilled with fresh water. Blanketing when needed and supplements fed if provided. 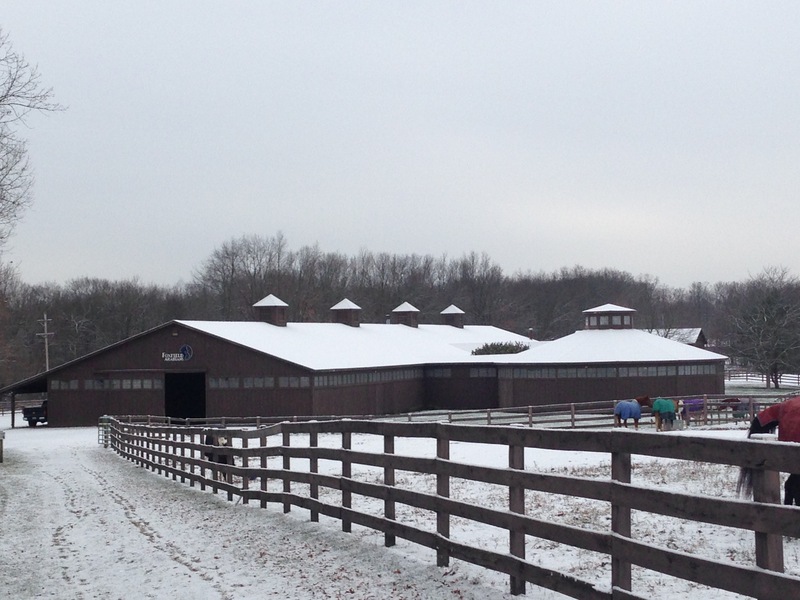 You will never need to worry, the well being of each horse is monitored daily.